Reports about tensions between White House Chief of Staff John Kelly and President Trump have been swirling since Kelly took the position, and Trump has continued to insist that everything’s fine. According to a source Vanity Fair describes as “Republican close to the White House,” things are not, in fact, okay. 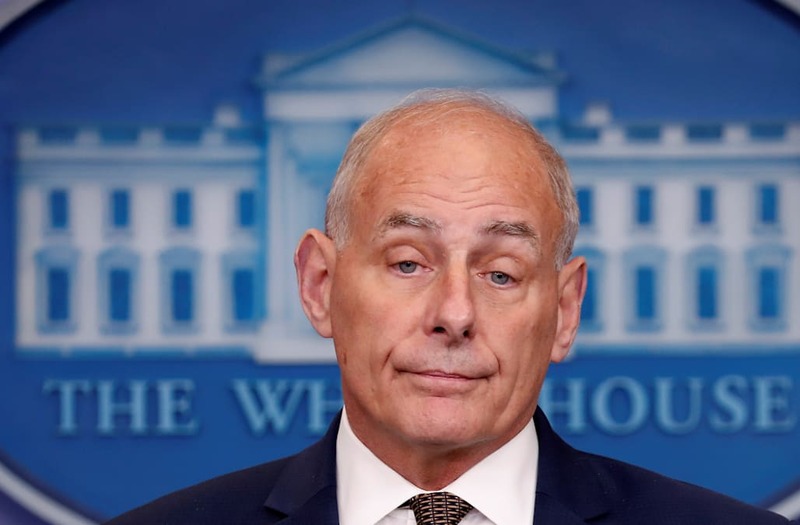 Since assuming his post, Kelly has reportedly worked to limit both the people and information that reach the president in order to establish more structure. However, according to a Wall Street Journal piece from December, many friends of the Trump family have managed to bypass the flow of information controls exercised by Kelly by simply contacting Melania directly. Based on another recent Vanity Fair article, the situation between the two has since intensified, with Trump now talking about finding a new chief of staff. Nonetheless, publicly, the president continues to express confidence in Kelly.